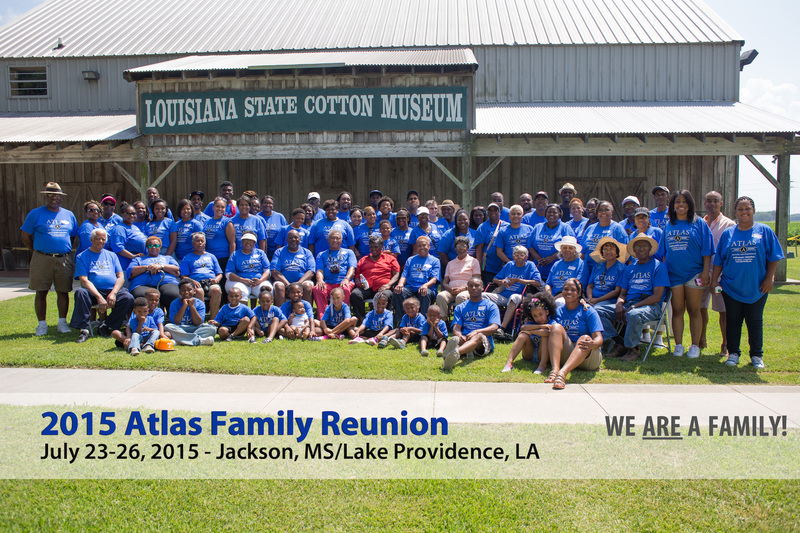 Welcome to AtlasFamily.Org, the online community for the Atlas Family of Lake Providence, East Carroll, Louisiana and Cameroon, Africa. This website holds information about the Atlas family, as well as resources for researching the East Carroll Parish and Northeastern Louisiana areas. Origins of the Atlas surname, in reference to its existence in East Carroll Parish, LA are unknown, but oral history has traced it to King Atlas, Sr. As the father of all Atlas family descendants, to date, King Atlas, Sr. has nearly 3,700 descendants dispersed between 23 U.S. states and the countries of Austria, Germany, and the United Kingdom.